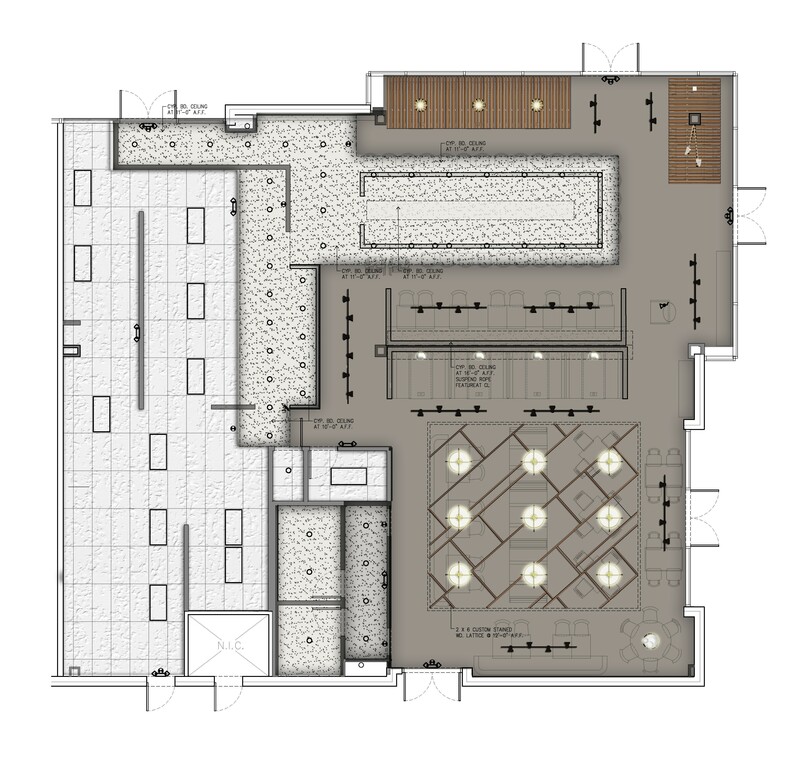 Conceptual and Interior Design for 4500 sq. 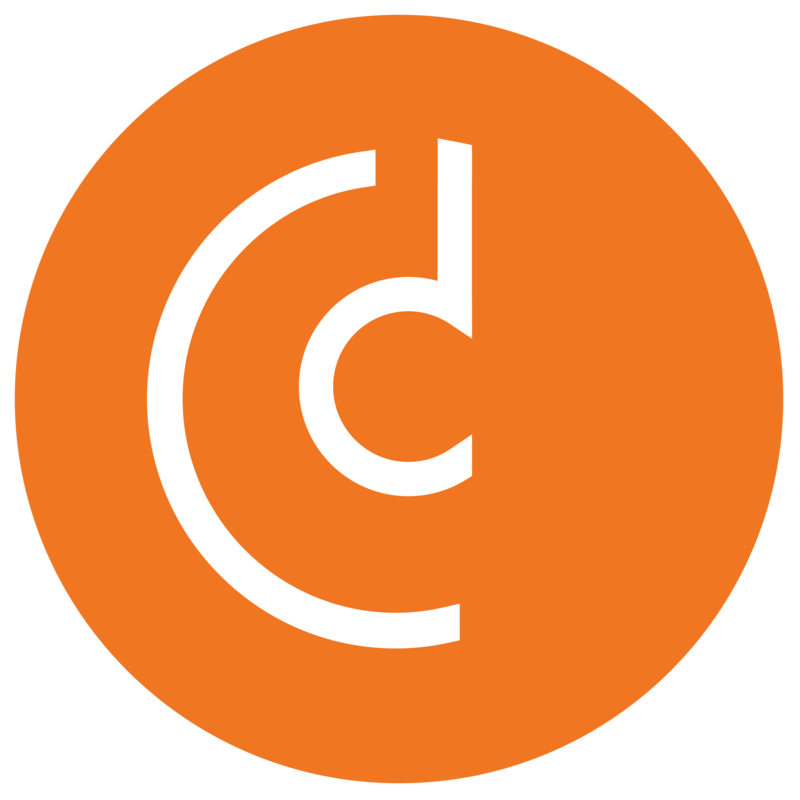 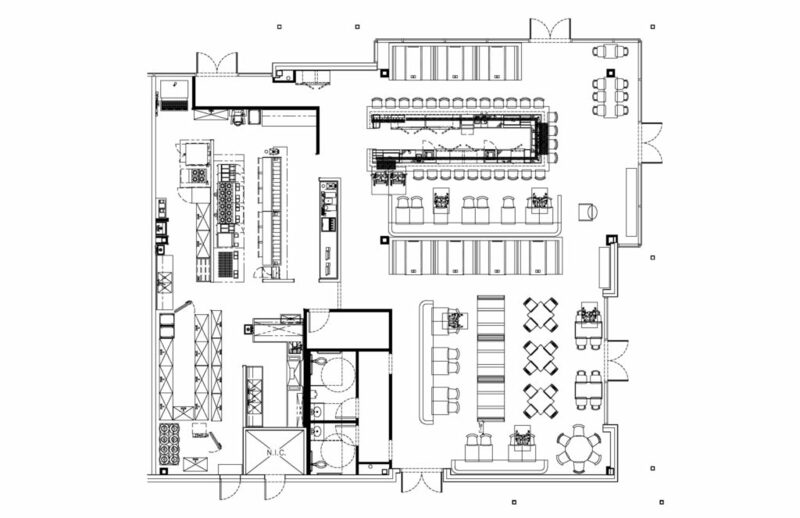 ft. outpost of regional gastropub chain specializing in chef driven modern American cuisine. 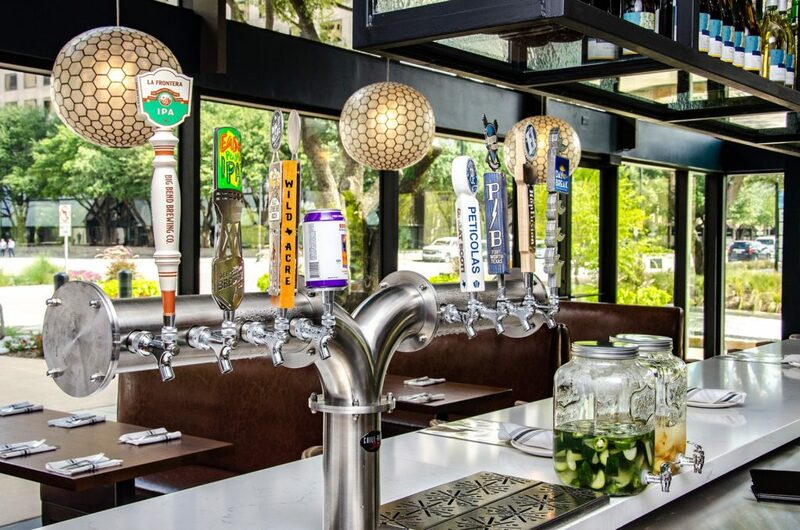 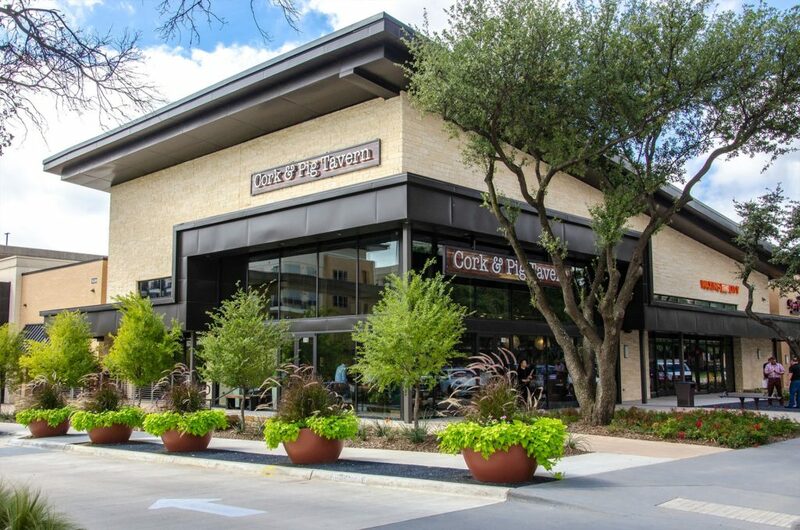 Initially envisioned as a seafood-centric restaurant by the parent company, our client made the decision bring their popular and successful brand Cork and Pig Tavern to Las Colinas. 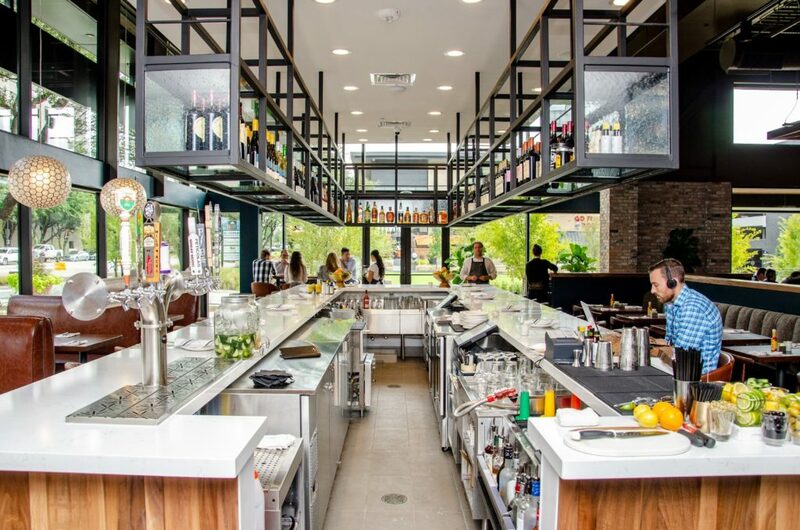 With other locations in Ft. Worth, Odessa and San Angelo it was our task to create an approachable, inviting and exciting environment that retained the brand’s core vibe yet had a personality of its own. 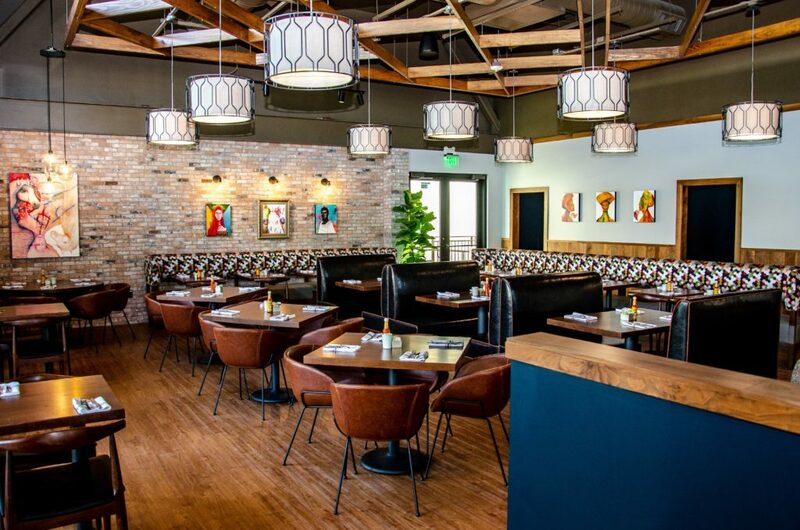 Washed brick, walnut, leather and mid-century infused furnishings we used to foster a warm and welcoming atmosphere.